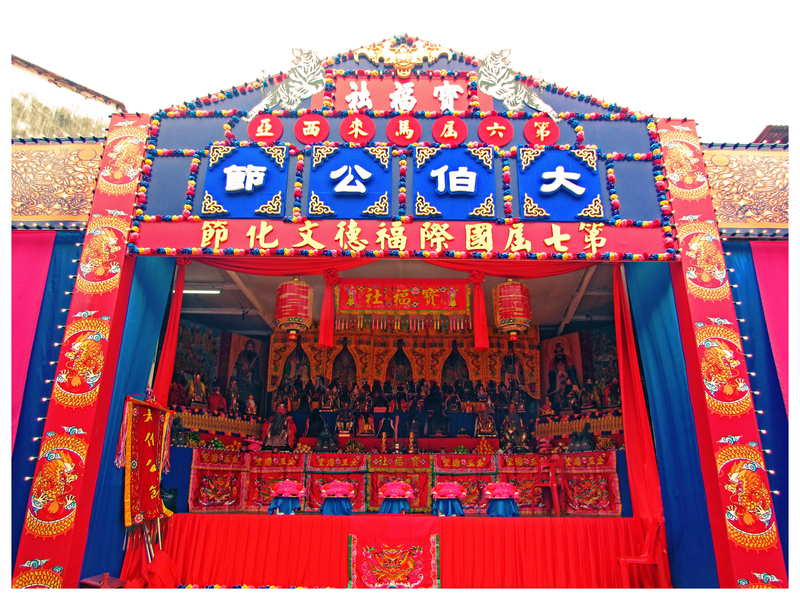 On the last weekend, September 13 to 15, George Town hosted the 6th Malaysia Tua Pek Kong festival which was organized by the Poh Hock Seah temple community. 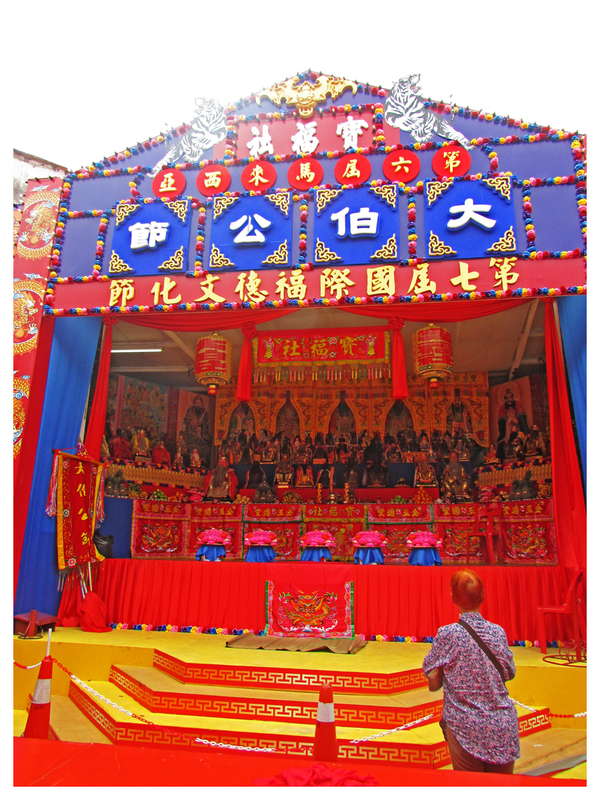 There was also a Tua Pek Kong Procession with over 50 decorated floats from China, Taiwan, Myanmar, Indonesia, Macau and from East Malaysia too, held on 14th September. A similar procession was also held some years back. Tua Pek Kong or Twa Peh Kong was reportedly a man named Zhang Li from the Hakka clan. His Sumatra-bound boat was struck by wind and accidentally landed on Penang island of Malaysia, which at that time had only 50 inhabitants. 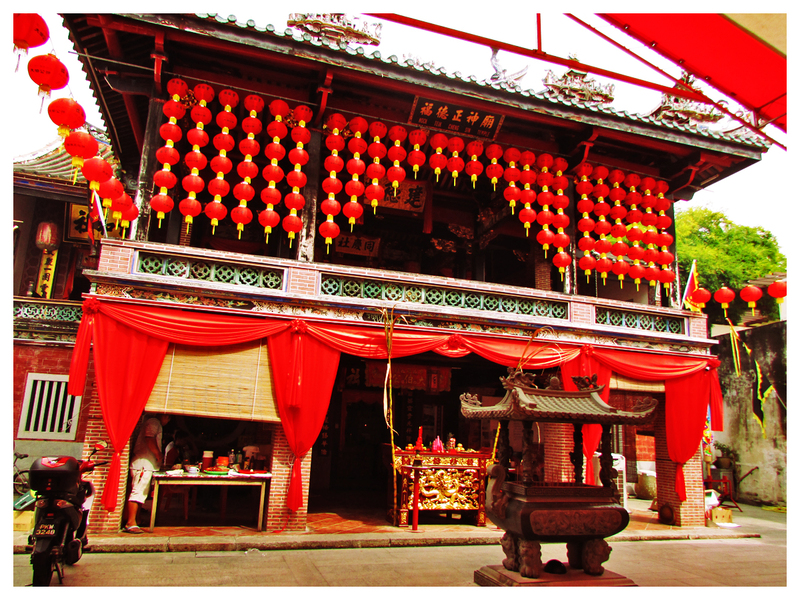 After his death, the local people began worshipping him and built the Tua Pek Kong temple there.